Motion South provides customers with factory-direct services throughout North America for their US and Asian supply requirements. We provide search, specification, and engineering management to bring customers into close contact with experts within the small motor manufacturing industry to insure fast and economical solutions. We serve the health care, aerospace & defense, manufacturing, food, industrial, agriculture, transportation, chemical, construction, mining, utilities, and energy industries. We specialize in small motors, gear systems, and encoders for motion control in a variety of industries and applications. Our porducts will fit many applications for machines, vehicles, and equipment. We offer you direct access to the manufacturer with no other middlemen. You will have access to key factory engineers to bring together pricing, prototyping, testing, drawings and specifications. You will have direct purchase Order (PO) control of quality, production, and logistics with a US manufacturer or a US headquarters. Your sourcing and shipment costs are domestic with no customs and no international payment risks. 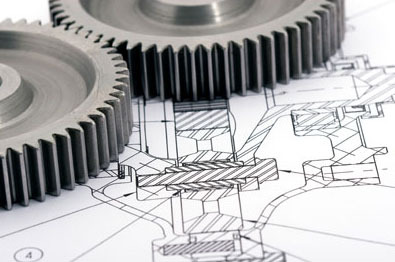 Your engineering professionals are located in the USA. All manufacturers are able to meet your drop-shipment requirements both domestically and internationally. You will have an account manager who is an engineer with experience in the field to coordinate your total sourcing requirements for you.